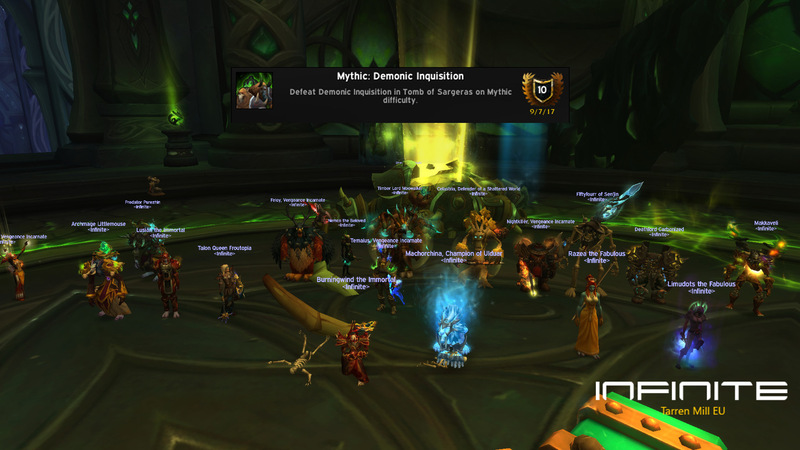 Next boss or better due in our list was Demonic Inquisition (http://www.wowhead.com/npc=120996 and http://www.wowhead.com/npc=116691). Let's just say their inquisition to us did not end well for them. Nobody expects the Infinite Inquisition?